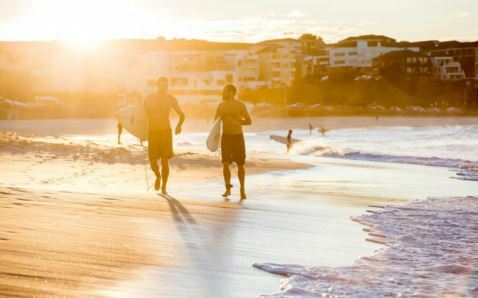 The Bondi Beach is one of the most loved beaches in NSW. In fact, a significant number of people consider it as the most famous beach in Australia. The place is filled with a district of cafes, restaurants and designer shops, which is just way past the beachfront strip, Campbell Parade. It also features numerous NSW accommodation choices, such as the classy QT Bondi hotel. From the center of Sydney, you can take the express bus that travels towards the Bondi Beach. It usually takes around 30 minutes to get there. Moreover, there are trains that travel from the city center to the Junction of Bondi for a great mall experience. This is around a 10-minute bus or taxi ride if you come from the beach. 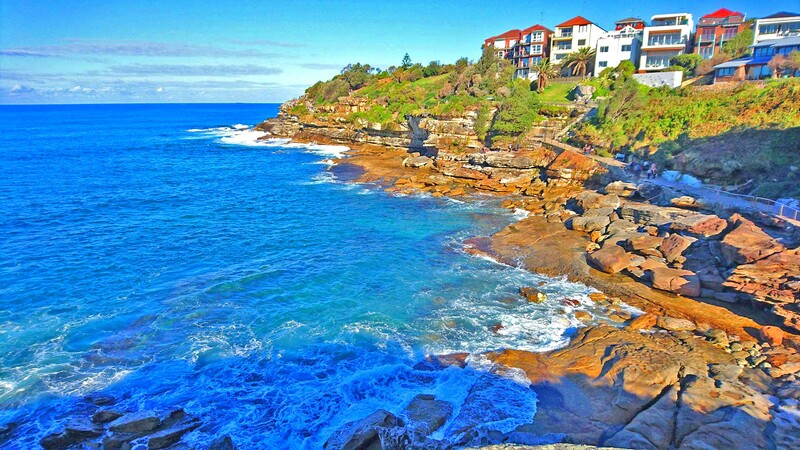 One of Sydney’s most beautiful tourist attraction is the coastal walk between the Bondi to Coogee. 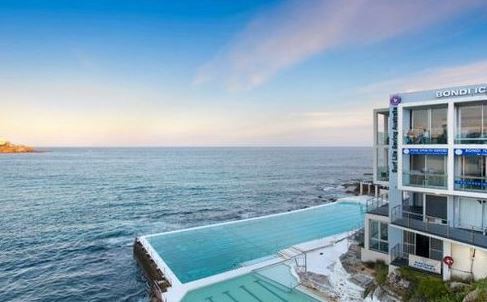 You can start your journey at the Icebergs ocean pool in Bondi and travel across the clifftop trail, which is almost four kilometers in distance, connecting the beaches of Tamarama, Bronte, Clovelly, and Coogee. Each way, the coastal walk will approximately take you an hour to reach one destination from another. There is a clear and unique distinction in each of the beach in which every beach has its own individual charm. These beaches feature cafes and parks and ideal picnic spots. Along the area, you can also find swimming spots that are perfect for everyone in your group. If you are fond of surfing, then the Tamarama or the relaxing water of Bronte’s ocean pool is just right for you. Also, if you are searching for a place that is great for snorkeling and scuba diving, then walk past Clovelly to reach the Gordons Bay’s little oasis. As you approach the trail’s end, you will come to encounter the famous seaside Coogee Pavilion eatery. The place features delicious cuisines such as pizzas and fresh kinds of seafood. Its rooftop terrace also features breathtaking sceneries that are perfect for your dining experience. Aside from the Bondi to Coogee trail, there is a road that is rarely used by travelers. This route is around seven kilometers in a distance that will surely stretch your legs. 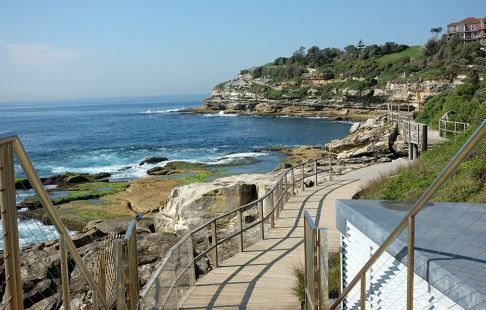 It is a Federation Cliff Walk that starts from Bondi to Watsons Bay. Each way takes around one and a half hours to complete. Ascend above the northernmost part of Bondi Beach towards the Military Road at the to reach the Dover Heights Raleigh Reserve. From this moment, you should trail the timber walkway as it turns around above the sandstone cliffs which will pass the oldest lighthouse in Australia. This will lead towards a downward path that will reach The Gap. As you descend, you will witness breathtaking views in the horizon across the Pacific Ocean. At this point, you are at the perfect spot to observe whales in Sydney. They usually appear during the periods of May towards November. 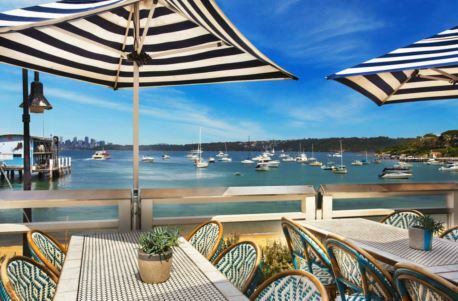 When you reach the end of your destination, reward yourself with a harbourside pub lunch at the Watsons Bay Boutique Hotel. As one of Sydney’s iconic tourist spots, the Bondi is filled with a combination of classy or high-end restaurants and cafes. You can start your food trip by consuming a vegetable breakfast bowl at Porch and Parlour or proceed to eat delicious ricotta hotcakes at Harry’s Bondi filled with blueberries, double cream, and organic maple. Moreover, Icebergs Dining Room and Bar features nice Italian cuisines perfect for lunch and dinner. The place also offers one of the most astounding scenes in Sydney. Meanwhile, at the opposite end side of the beach is the North Bondi Fish Eatery. The restaurant offers a seafood-focused dinner, which comes in accordance with the establishment’s waterfront setting. If you are searching for the perfect dessert, then you should try the Gelato Messina and have a scoop of gelato. It is highly recommended to take their best seller which is the salted caramel. Lastly, as tourists get away from the beach sand as sunset approaches, the bars in Bondi starts to operate to host the best beach nightlife entertainment. Delight yourself in various relaxing wine bars such as Neighbourhood, The Corner House, and The Bucket List. The shopping strip of Gould street is situated around the back area of the beach. It is a place where the premium Australian designers originated including Annex, Jac + Jack, and Museum. One of the local’s favorites is the Tuchuzy. 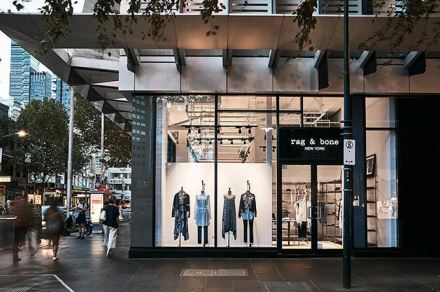 It is a place where the world-renown international brands such as Alexander Wang, Rag & Bone, Helmut Lang, and the Australian Fashion Dion Lee and Bassike can be found. As you traverse the road, you can also find the Baily Nelson which sells high-quality sunglasses. Lastly, if you are fond of finding quality skin products, then don’t forget to visit the Aesop. Every sunrise in Bondi makes tourists become swimmers, surfers, and photographers all across the beach. It’s a place of endless activities from daylight to sundown. There are numerous spots in the area across the beach sand that are ideal for swimming activities. However, the southernmost part of the area is the perfect spot for the surfers to stick in. For surfing starters, you can avail of Let’s Go Surfing services. They offer a wide range of individual or in group lessons that are taught by expert surfers. Aside from this, you should not miss the most famous pool in Sydney which is the Bondi Icebergs. 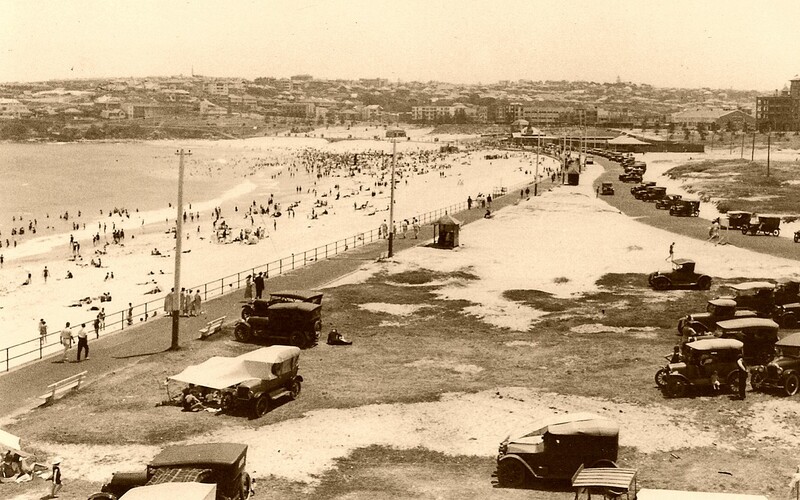 The place has become a landmark of Bondi for the past 100 years and is open each day except during Thursday for maintenance purposes.The price starts at AUD$6.50 for adults. At the northern part of the beach, you can find the “grassy knoll” which is a little grass hill where tourists flock. It is an ideal place for barbecues, picnic sessions, and even for having a relaxing stay in the afternoon. The Bondi hosts different festivals and events annually. 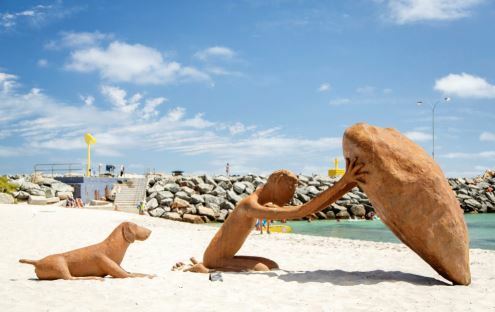 During October and November, you can attend the Sculpture by the Sea event, in which it creates an open-field gallery in the Bondi and Tamarama coastal walks. The event is home to 100 plus sculptures that are displayed along the shoreline. Meanwhile, during the month of September, the beach becomes filled with lively kite-flying activities because of the Festival of the Winds. On the period of January to February, Ben and Jerry’s Openair Cinemas features an outdoor screen that shows movies to the public. Onwards to the winter period, which usually takes place from June to August, the Bondi Winter Magic Festival takes place which you and your family can try ice skating.